April 3, 2019 Kieran Patel	Be the first to comment. 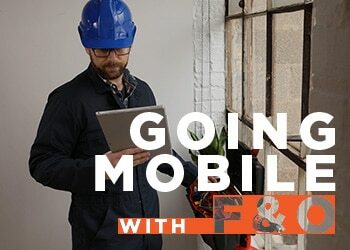 Fuel your business with Dynamics 365 for Field Service combined with the power of Connected Field Service! 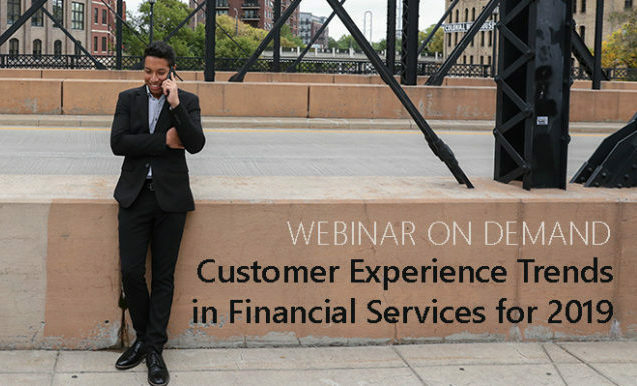 Watch the Connected Field Service webinar now. How are digital transformation trends affecting financial services industry in 2019 and is your organization ready? How to Embed PowerApps in CRM without Writing Code! February 7, 2019 Whitney Kirchner	Be the first to comment. 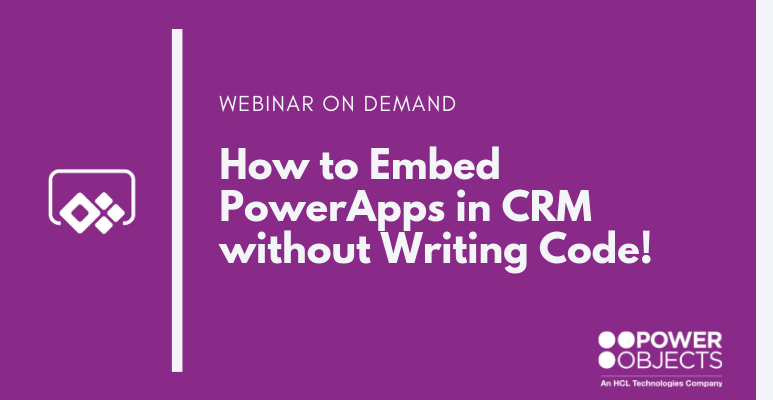 During thiswebinar, Venkat demonstrates how to use PowerApps on a CRM form to display related information and pass parameters from entity to app for further processing. December 19, 2018 Be the first to comment. November 9, 2018 Whitney Kirchner	Be the first to comment. 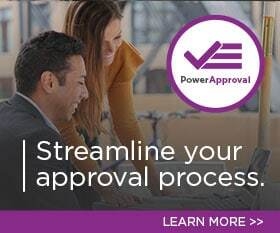 In this live video webcast, PowerObjects’ Venkat Rao, Business Application Capability Manager, demonstrates how to integrate a chatbot within PowerApps that provides a higher level of customer service to fulfil the demand of the evolving customer behavior. October 12, 2018 Be the first to comment. August 21, 2018 Whitney Kirchner	Be the first to comment. August 10, 2018 Be the first to comment. June 14, 2018 Whitney Kirchner	Be the first to comment. The USD Accelerator provides benefits to your business quicker than USD alone. 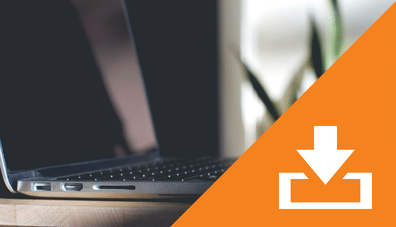 The solution contains robust functionality that helps provide a 360 degree of your customer, which empowers agents with a single, unified experience to deliver fast, amazing customer service from a desktop or mobile device. June 14, 2018 Be the first to comment.